To all the anonymous poets scattered in the city, it’s time to come out of your shell and present your creation to an audience who would relate to your thoughts and your emotions. 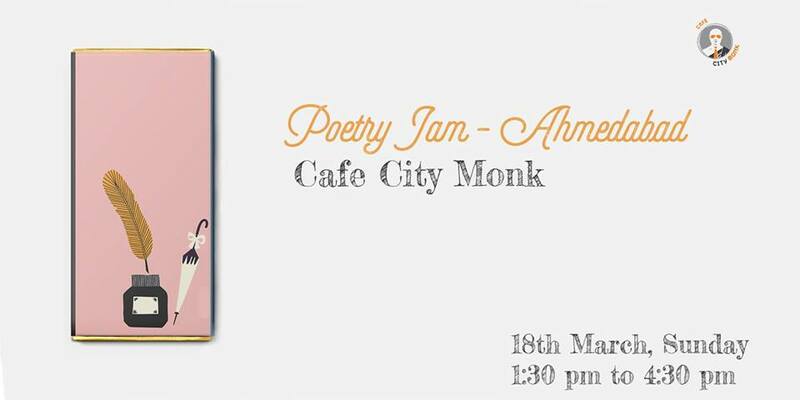 Poetry Jam is the best place for all kinds of poets to meet and enjoy the company of like minded people.! ” I had in me a talent hidden.! The pleasure in writing was a bit different. Untill i read the poetry i had made.